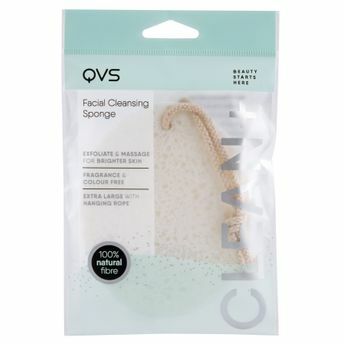 Cleanse sensitive skin gently and confidently with the Facial Cleansing Sponge by QVS. These natural cellulose sponges are made from 100% plant extract to ensure soft and gentle cleansing for even the most delicate and sensitive skin. Perfect to use with your cleanser to remove makeup and impurities from the day.